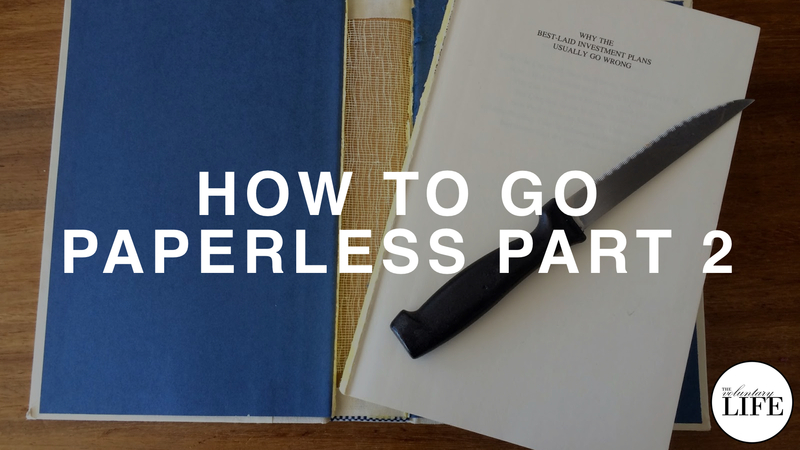 This episode is the second part of a series on how to go paperless. It explains how to digitise your paper books using destructive book scanning. The focussed journalling technique called extraordinary time is great for thinking creatively about challenges in life. Moral behaviour evolved as an evolutionary adaptation to gain the advantages of the division of labour that come from peaceful cooperation.